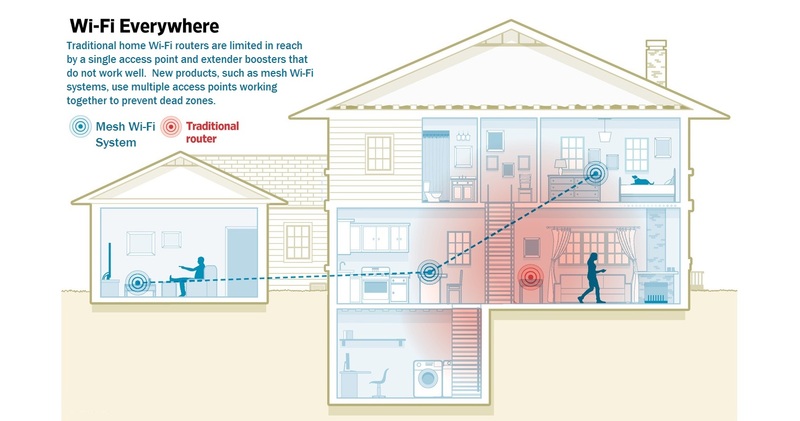 I have many clients that tell me that their internet “works” in most of the areas of the house and everything seems to be fine. I ask how much are you paying per month for your TV and internet and I get responses of $150-$200 per month. Every single month when we pay that money to the cable or satellite company we are paying as if we are getting the maximum internet speed and best TV experience. However after I test everything out, check the house wiring, check equipment, and see how everything is being used I often find that what you are paying for is not what you are getting. By using the right products, updated wiring, and proper network setup you can truly get what you pay for and create a more enjoyable experience. We offer design, sales, and installation of Wi-Fi internet products. We also offer reliable wired and wireless network repair for your home or office. We have 25 years of experience serving clients in and around Orange County. Our goal is to make technology and smart home automation simple.